Every child should try to catch a leprechaun at least one. 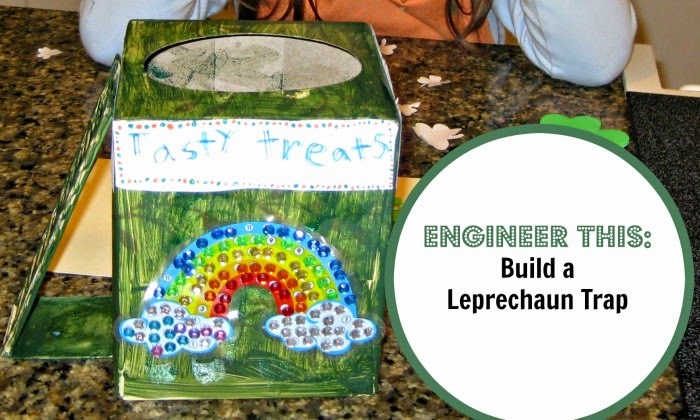 It's a great STEM activity for kids to design and build a leprechaun trap! This project was executed in 2012 when Smarty was in kindergarten. I used to have an older post on this project, but I decided to start a new series Engineer This on my blog and will refresh and republish older posts with new graphics, text and links if they fit into this series. Disclosure: I am an Amazon Associate and this post contains an Amazon affiliate link. For full disclosure, please click here and thank you for supporting my blog. Every two months or so our school gives every grade some sort of creative project as homework. Usually they are book reports in different variations or other projects involving writing, but one stood out in these three years for its ability to spur creativity and hands-on approach. Students were asked to design and build a leprechaun trap. Usually this project is done in the first grade, but Smarty was in K-1 combo class, so she did it in kindergarten and repeated it again in the first grade. Smarty was pretty decisive about her vision for building a leprechaun trap. She wanted to place a golden coin lure inside of the box and cover the floor of the box with sticky tape to trap a poor leprechaun like a fly on fly paper. Papa helped her with designing a ladder for a leprechaun to climb to the top of the box. While this project required some guidance and supervision, she did all the painting, gluing and decorating for her leprechaun trap, so it was truly her work. Smarty was still a reluctant writer in kindergarten, but she really applied herself to designing “billboards” for her leprechaun trap proving yet again that children will do a difficult activity a lot more willingly if it is wrapped within a game or an interesting project. She surprised all of us by applying “reverse psychology” in one of her leprechaun ads, which reads, No Leprechauns Allowed! She explained that leprechauns love to do forbidden things and will certainly do the opposite of her message. Smarty, of course, was hoping to do all this project in one sitting, but this is where parental guidance came in handy. 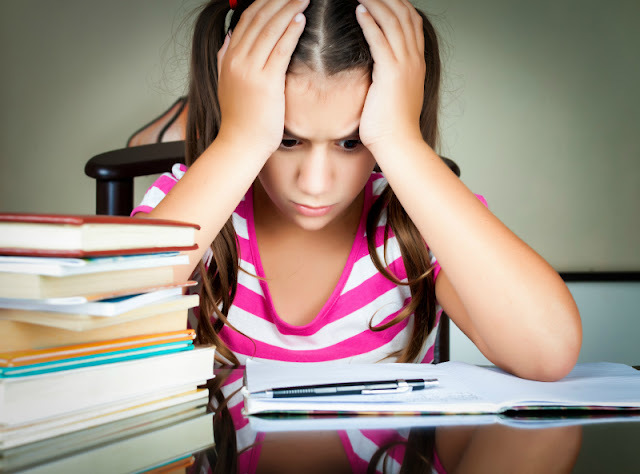 We helped her break this project, which was fairly complex for a five year old, into several steps and helped her to stay on track with schedule. Now, when she is in second grade, I am teaching her to manage her own projects with a task board, just as I do for my work related projects. We chose to read The Night Before St Patrick’s Day by Natasha Wing after Smarty had completed her leprechaun trap, since the whole book is based on the premise of catching a leprechaun and several traps are featured in the book. The illustrations by Amy Wummer are lovely and really reflect the playfulness of Natasha Wing’s text. This book is actually one of our favorites for St Patrick’s Day, and we have it in our own library. Consider following my St Patrick’s Day Pinterest Board Follow Natalie Planet Smarty Pants's board St Patrick's Day on Pinterest. 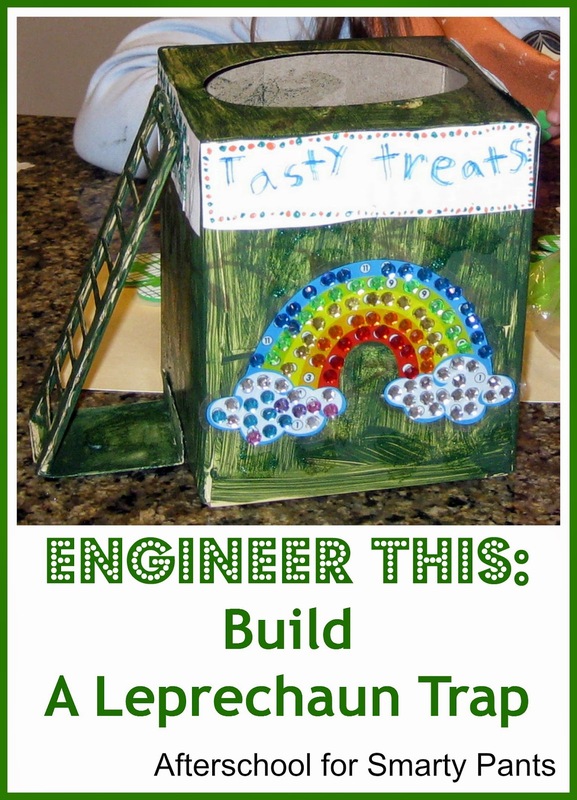 Have your children built a leprechaun trap? What did it look like? What are some of your favorite children books for St Patrick’s Day? I remember this post! This sounds like a great idea for a series - looking forward to it! What a cute idea! And you're right - lots of building and planning going on. Looking forward to seeing more in this series! I think we did a leprechaun trap around the same time as you did, and my kids decided to try and disguise it as a trap, and camouflaged it in the backyard. First, I totally love this idea for a series. Engineering is definitely something at which children are gifted. I can't wait to see all of the creative ideas. Natalie, This week I linked up a stuffed dinosaur that MacGyver stitched-up. I immediately thought of your Engineering series. This is such a cute idea! Thanks for Linking up at Mom's Library. I have featured you this week at Pounds4Pennies. So fun!! We had a great time building a leprechaun trap last year. We haven't done it yet this year. Thank you for sharing at Sharing Saturday!! And congrats on being most clicked this week! What a fun Leprechaun trap! We make one every year.